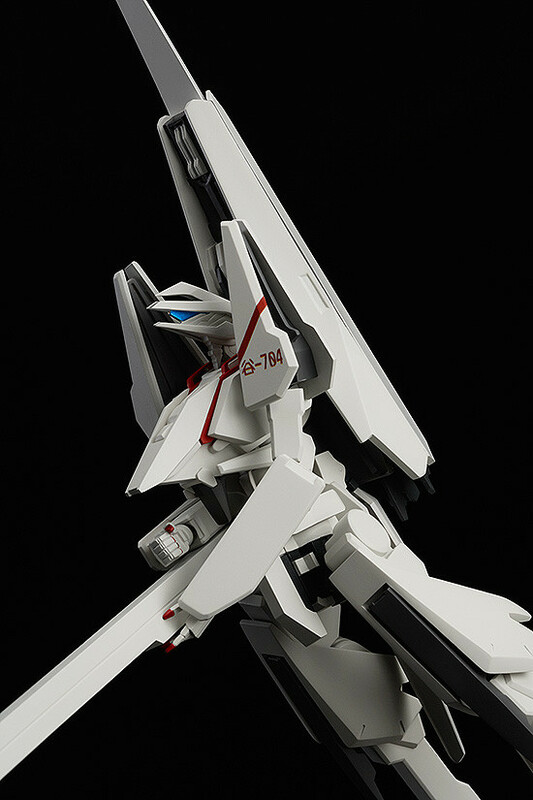 From the anime series 'Knights of Sidonia' comes a figma of the Garde piloted by Nagate Tanikaze, Tsugumori! 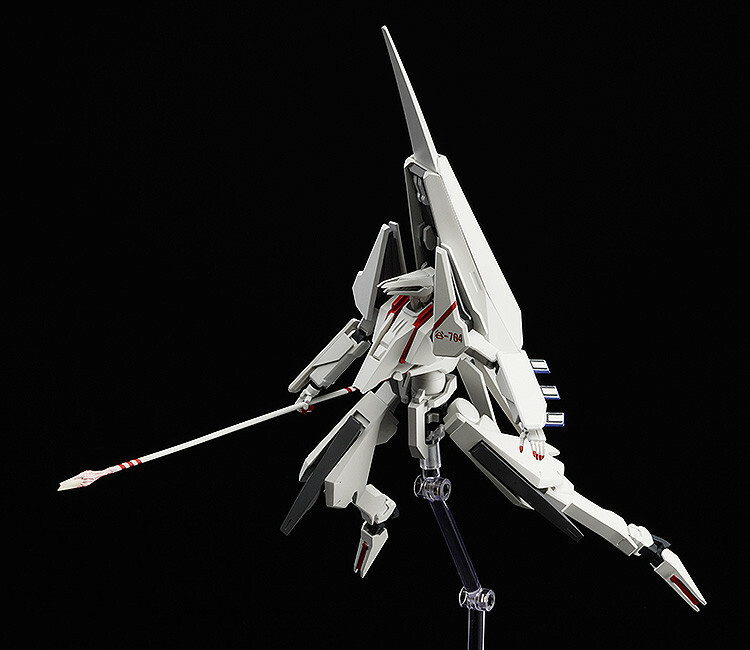 An alternate 'Heigus Particle Cannon' head part is included to display the Tsugumori firing the particle cannon. 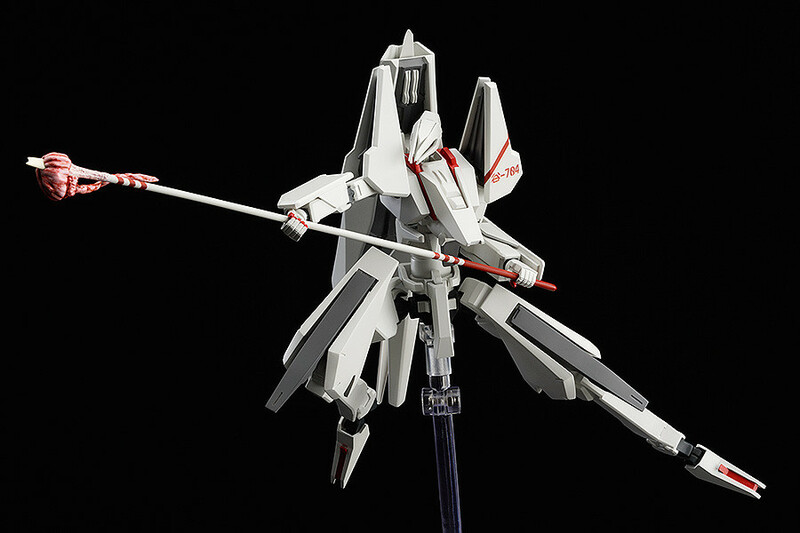 The standard weapons of the Tsugumori are all included - the Kabizashi spear, arm blades and a ballistic acceleration device. 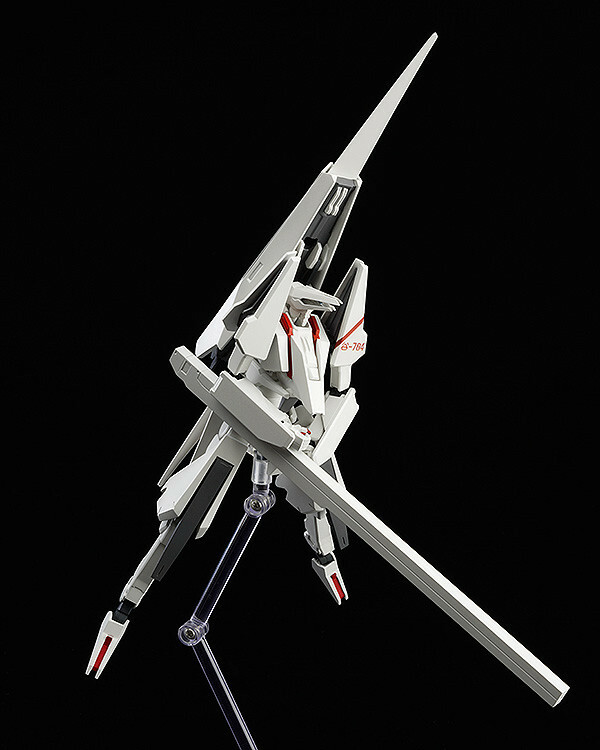 A pointed back booster part to pose the Tsugumori in high-speed movement poses, as well as a Gauna core that can be attached to the Kabizashi are also included. 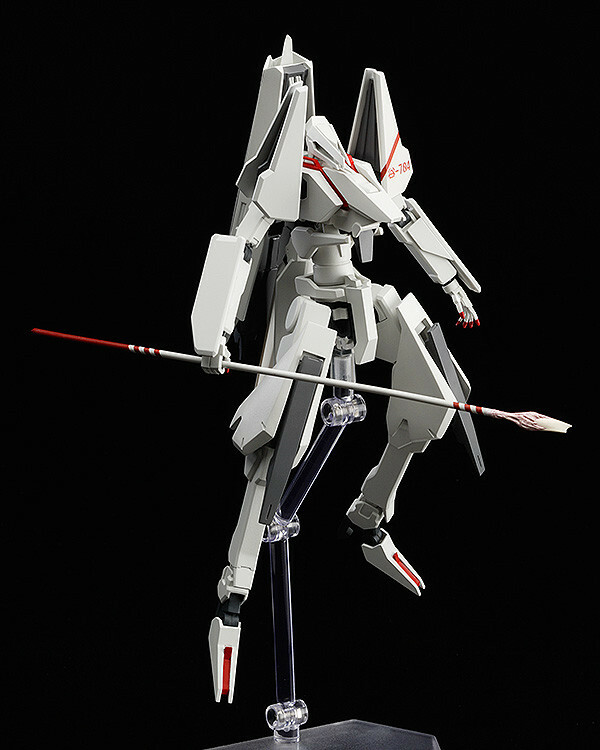 Preorders will be open from 21st May 2015 (Thu) from 12:00JST until 17th June 2015 (Wed) at 21:00JST.